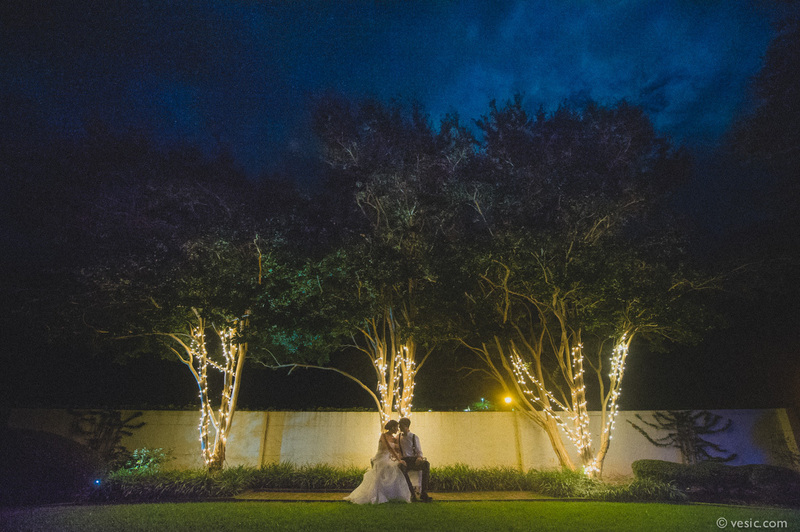 Nothing transforms a space quite like the right lighting. 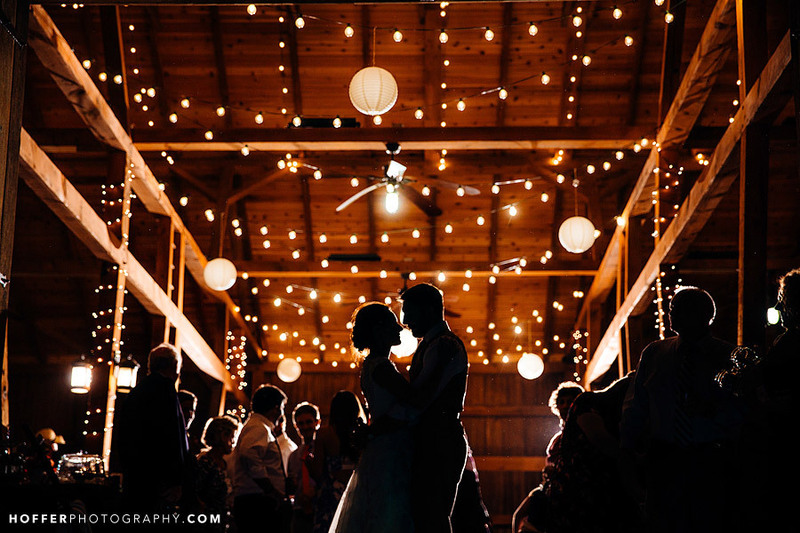 Candles, string lights, light bulbs, colored lights and lanterns all create ambience and add warmth to indoor and outdoor weddings alike. 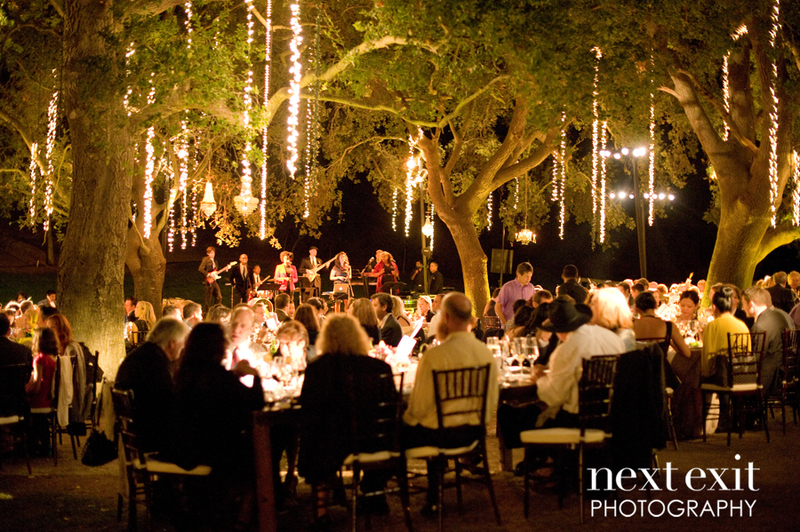 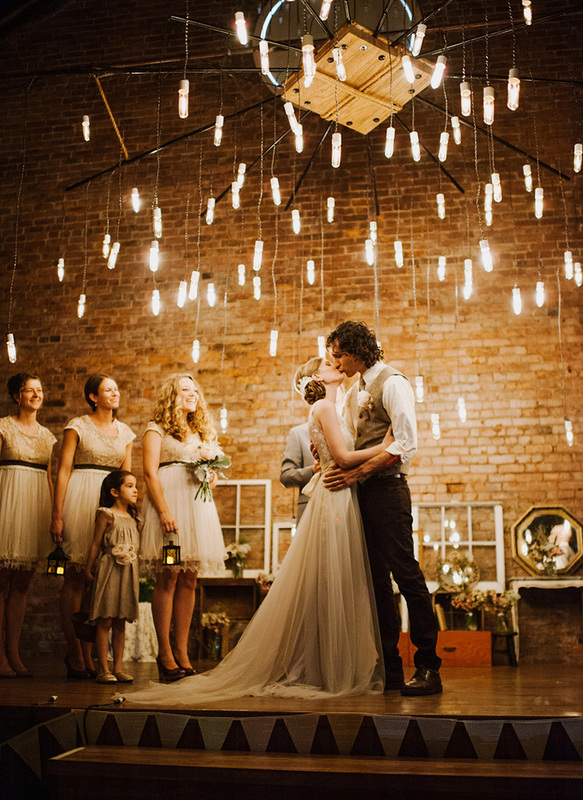 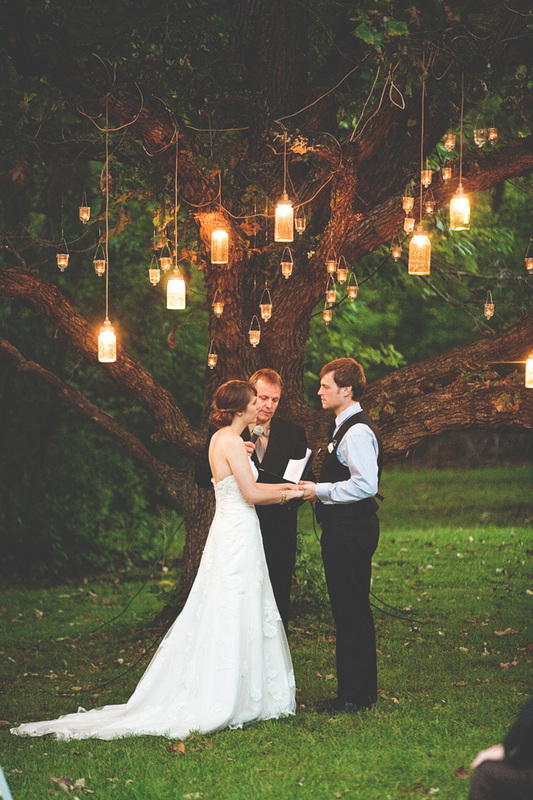 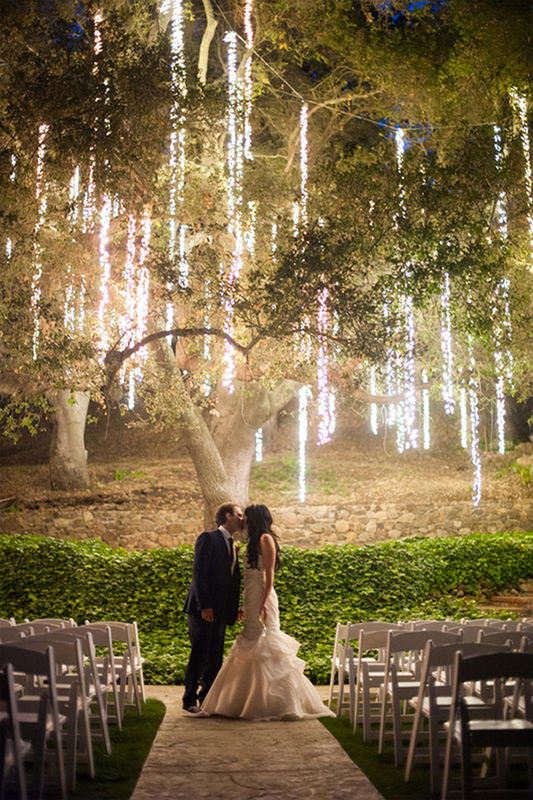 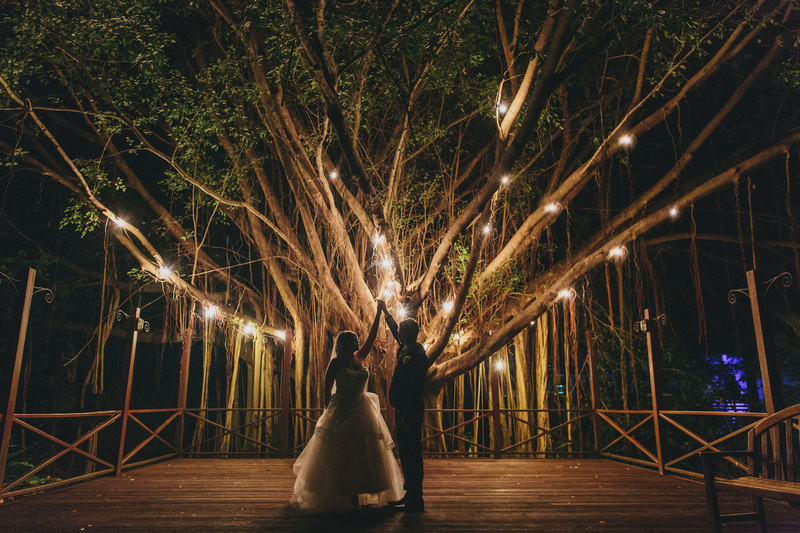 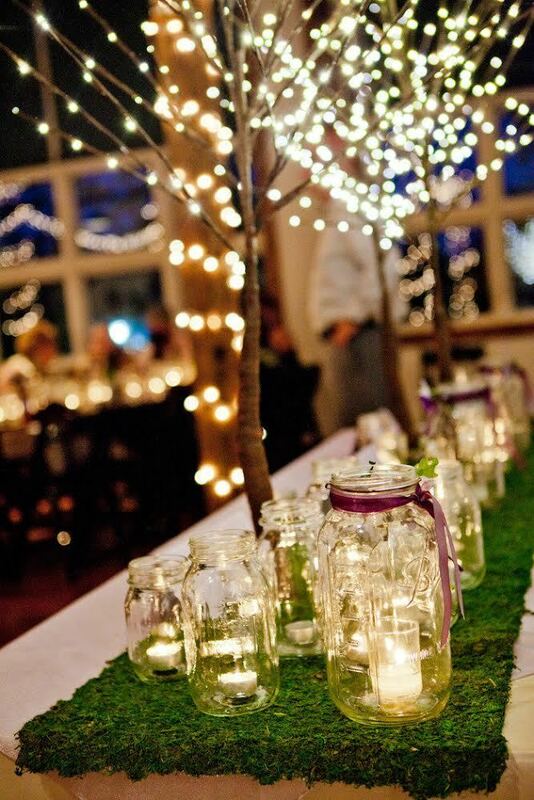 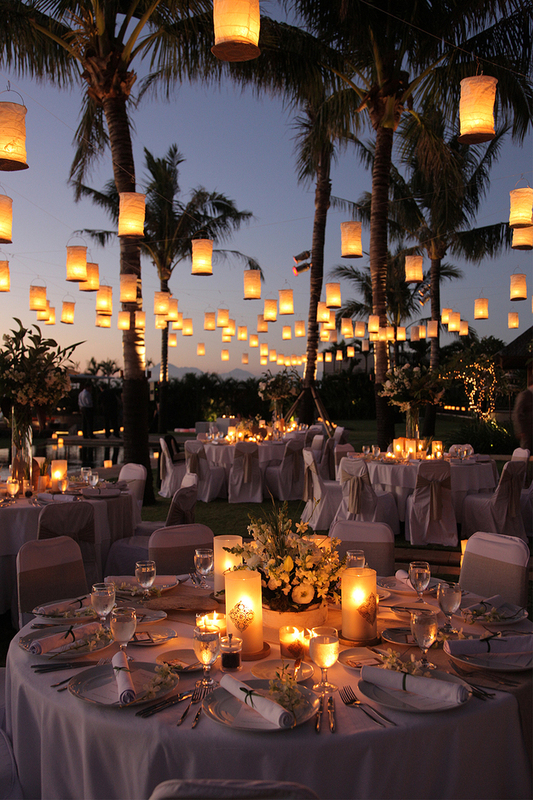 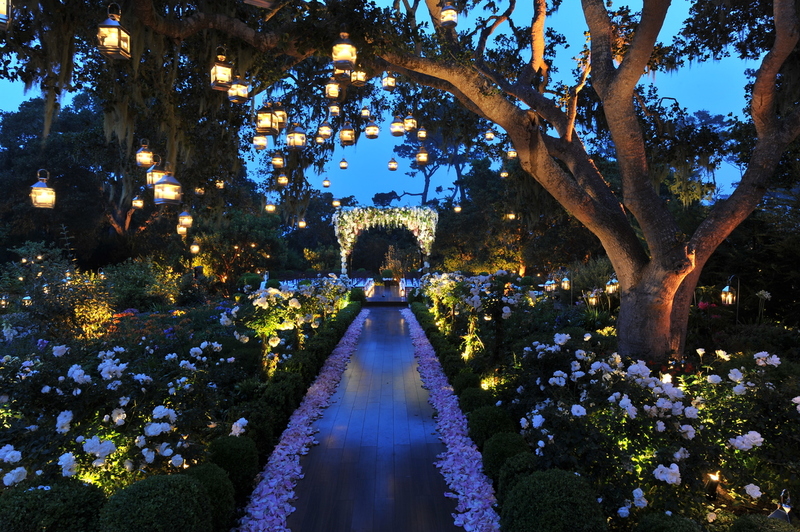 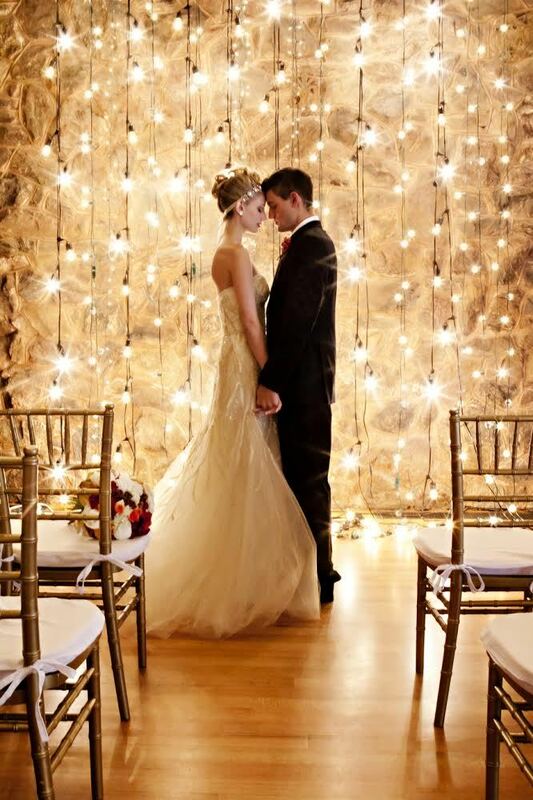 Below are 19 magical lighting ideas that will leave your guests positively spellbound. 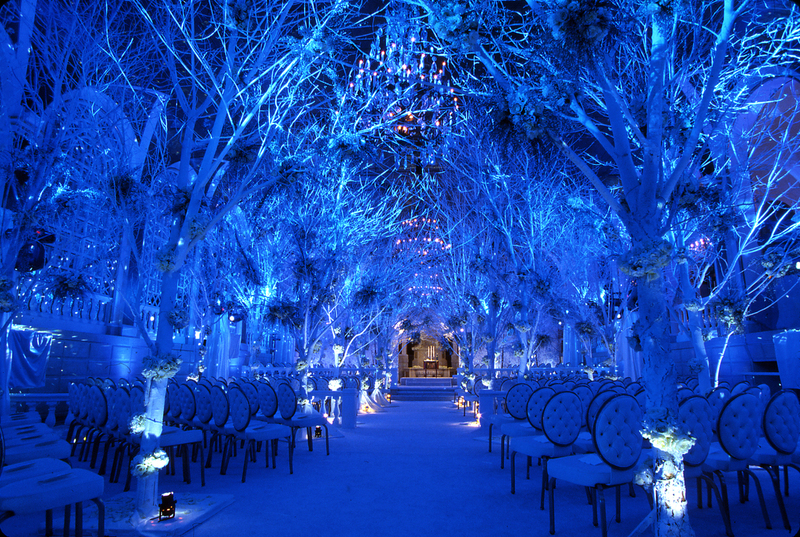 We love transforming a room or space from pretty to beautiful and over the top! 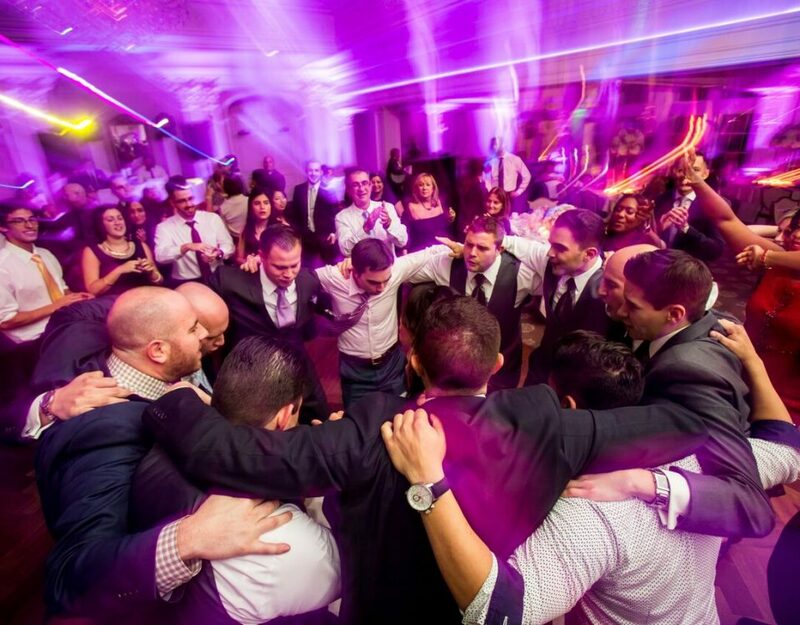 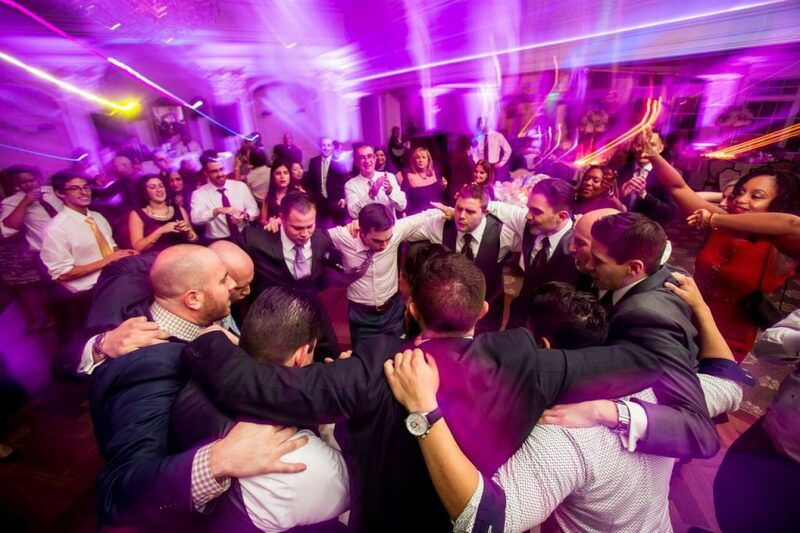 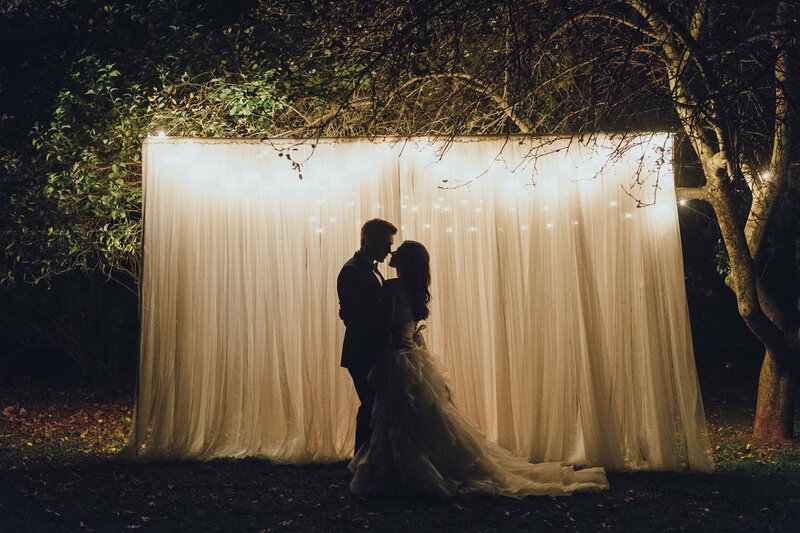 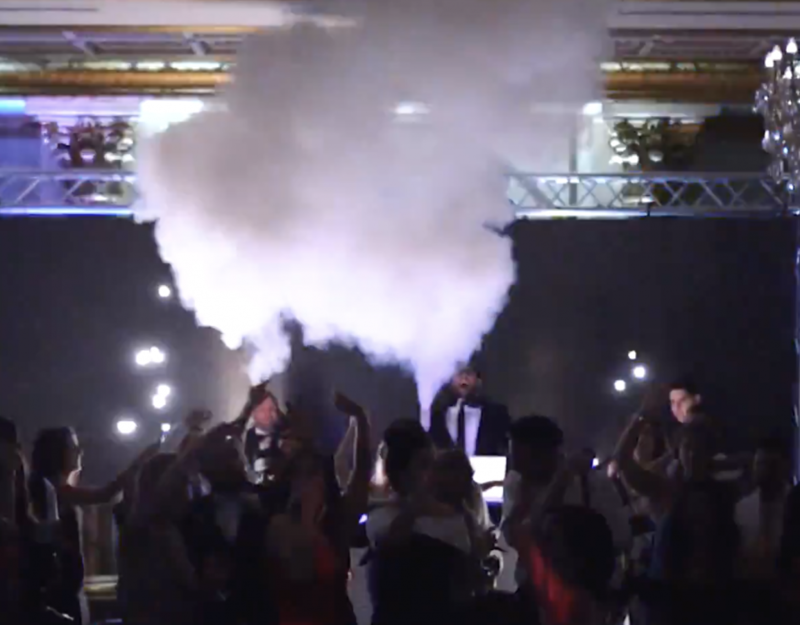 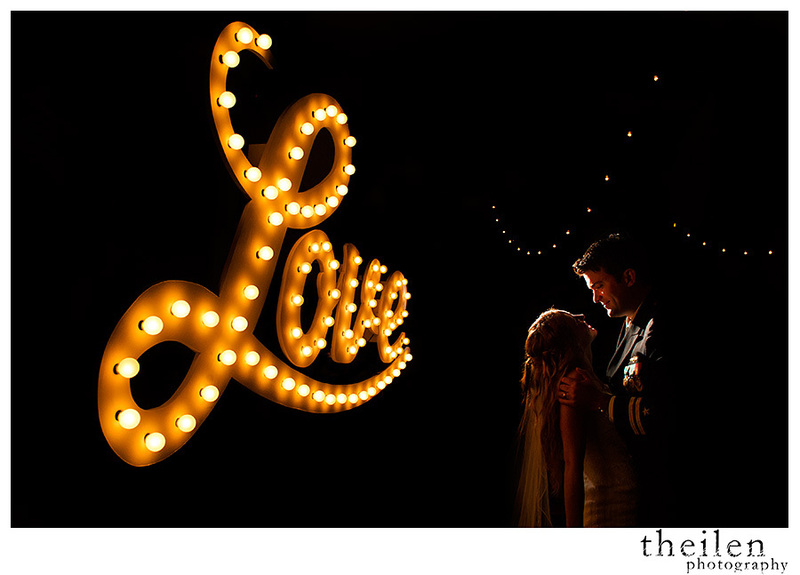 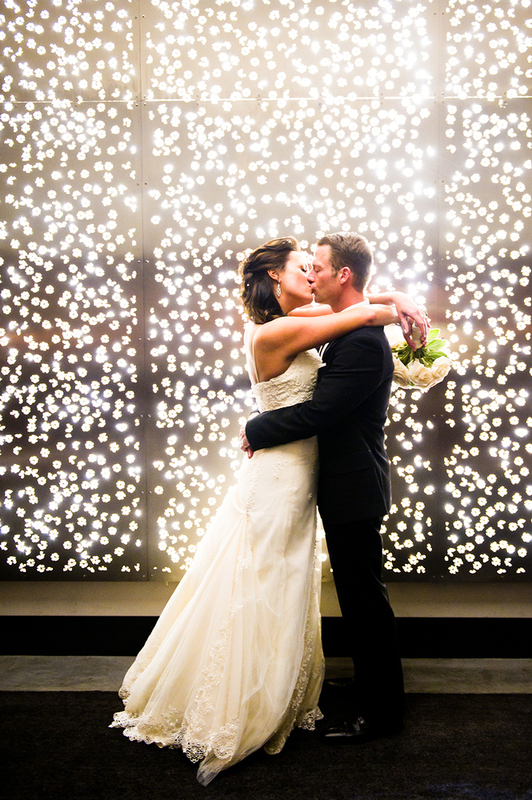 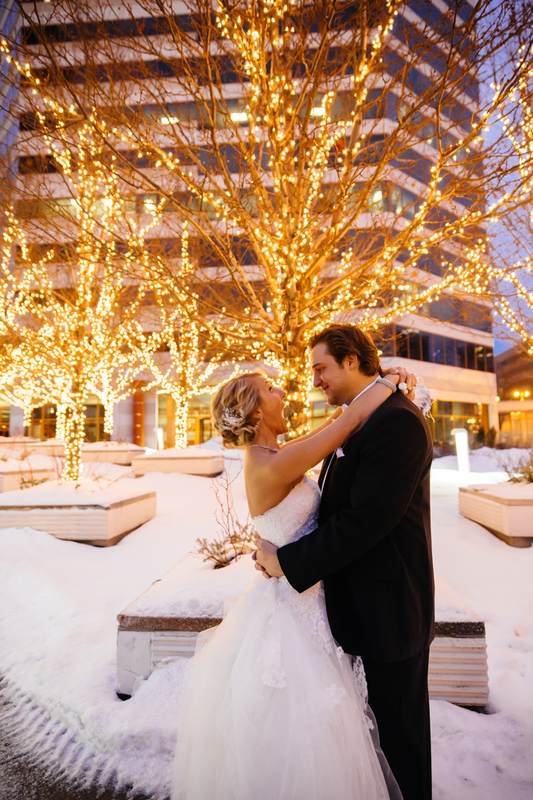 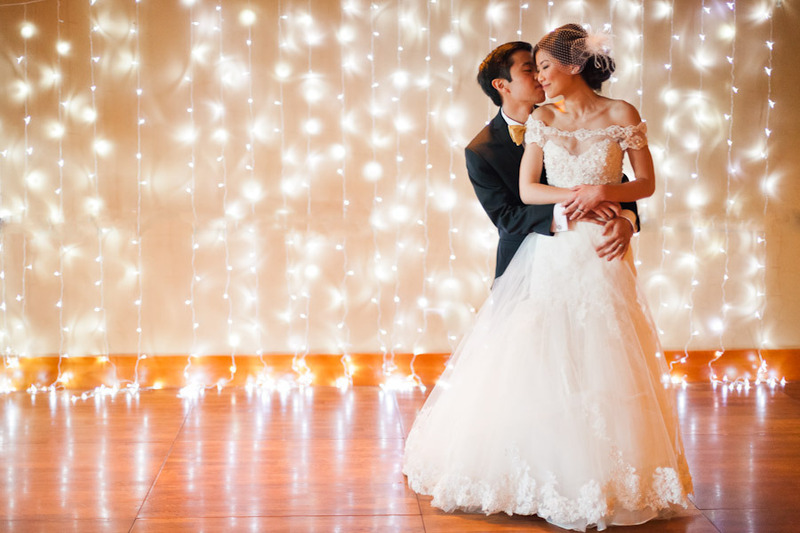 Lighting can make all the difference on your big day!